An elegant yellow colour with vibrant greenish hues. 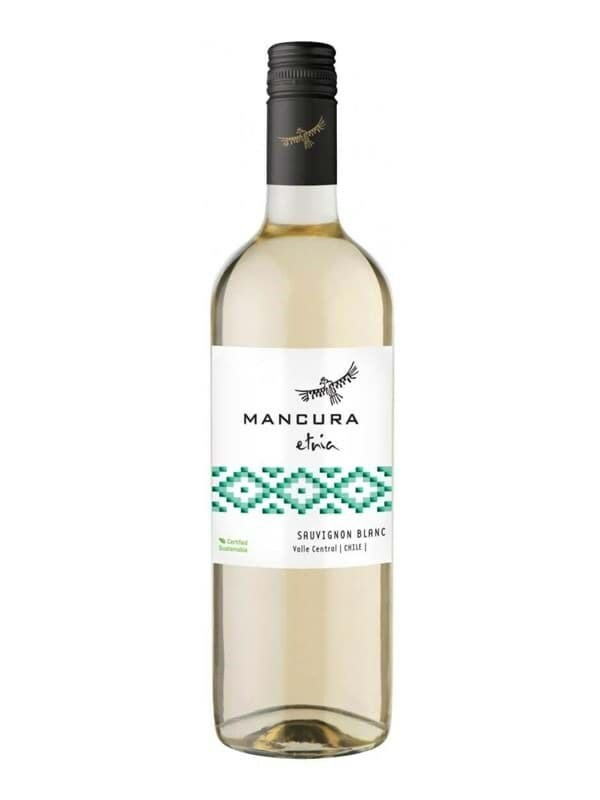 The nose offers tantalising tropical fruit aromas and white flowers. The palate is clean, and fresh, balanced and with a very refreshing finish.